Book of the Week: Thanksgiving Special! 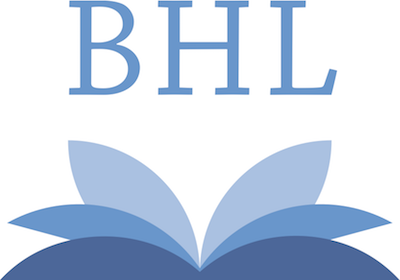 With the Thanksgiving Day holiday approaching this week, it seemed appropriate to dedicate this week’s book of the week to the Thanksgiving holiday staple – the turkey. 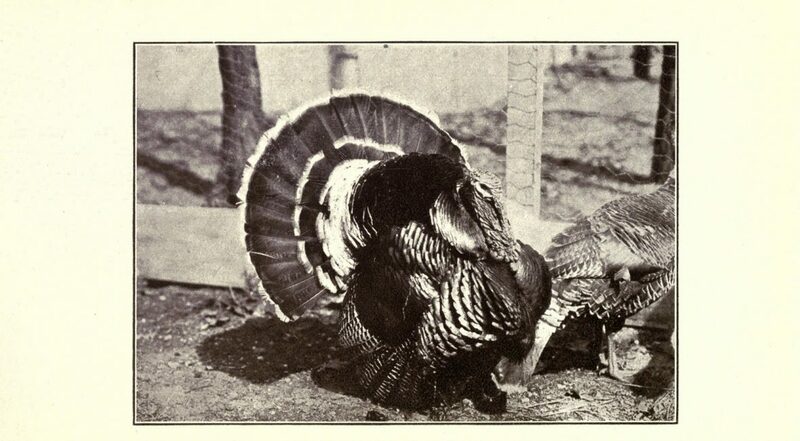 Thus, this week’s book of the week, Turkey Raising by Harry Miles Lamon (1922), served as a practical guide for turkey farmers during the first quarter of the twentieth century. 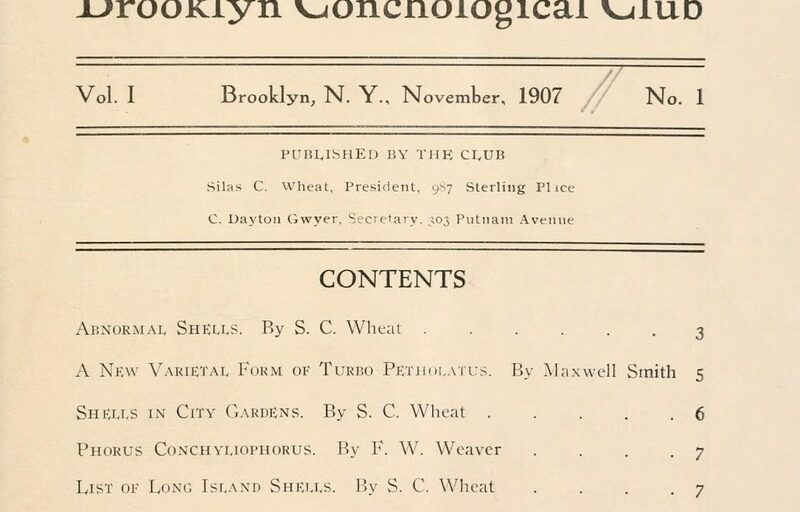 Living biodiversity may be the most common topic of discussion in most books found within BHL, but BHL also contains some gems discussing extinct animals as well. 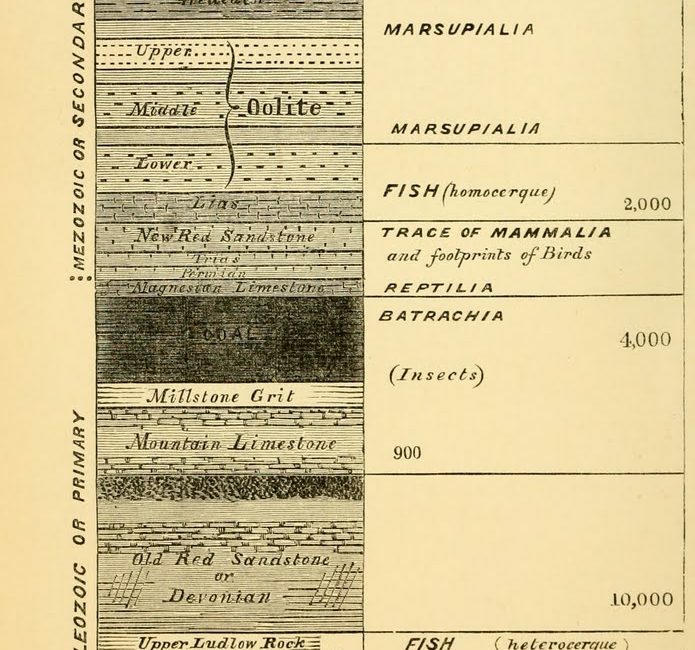 One such books is Palaeontology, or, A systematic summary of extinct animals and their geological relations (1860). This important work was written by Sir Richard Owen, an English botanist, comparative anatomist and paleontologist.